We're proud to be your local experts in all things flooring. We specialize in carpet, hardwood, tile and more, promising only top quality materials and excellent customer service. 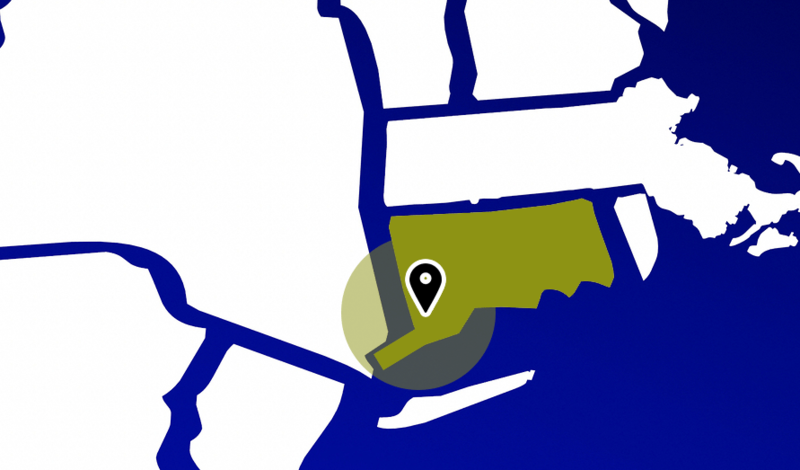 We pride ourselves on being locally owned and operated, serving residents and commercial business throughout Connecticut and Westchester County, New York. Should you wish to know more about our complete flooring installation, repair and maintenance services, please click on the links below or feel free to contact us today. Upgrade your home with beautiful and durable hardwood floors. Our services include installation, maintenance and repair as well as hardwood stairways, sanding and refinishing, rods and miter corners. Enjoy the beauty and durability of tile with our complete services. Our tile floor and backsplash services include installation of ceramic and porcelain tile, maintenance and repair as well as tile and grout repairs and more! Do you have another flooring material in mind for your next project? We are experts in a number of other flooring materials such as rubber, laminate, vinyl and cork. Installation, maintenance & repair! "My wife and I would like to take this opportunity to "Thank you" for the wonderful job you did installing our new hardwood floors and tiling the bathroom. The matching of the stain to the existing stain was perfect, and the whole process went smoothly. We felt comfortable and at ease knowing that every day either one of you were at our house supervising the crew making sure they were doing everything correctly. That was really important to us as homeowners. We would highly recommend your company to anyone and you may use us a reference for your business." "Just a quick note to thank you for the great service with my carpeting. You helped me meet a deadline before my company arrived as well as left the place neat and clean and tightly installed! Thanks again." "We used Colonial Carpet for our hardwood floor installation, and we couldn't have been more pleased with the work. Highly recommend." If you have a flooring project - whether it be carpet, hardwood, tile or something else - please don't hesitate to get in contact with us for further information on our complete services.